It all started with the reunion of La Maison du Cinema and the Festival des Traditions du Monde de Sherbrooke. 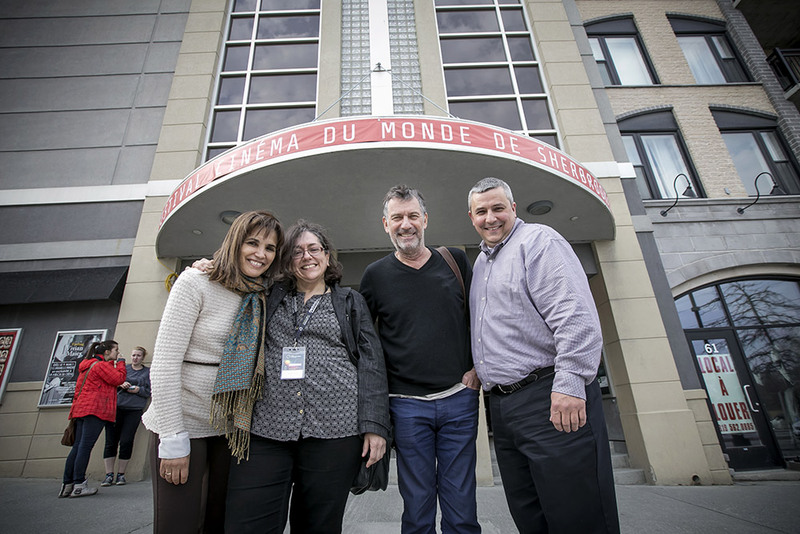 The two had a vision of a dedicated event showcasing movies from all around the world and the combination of their strenghts led to the creation of the Festival Cinéma du Monde de Sherbrooke. 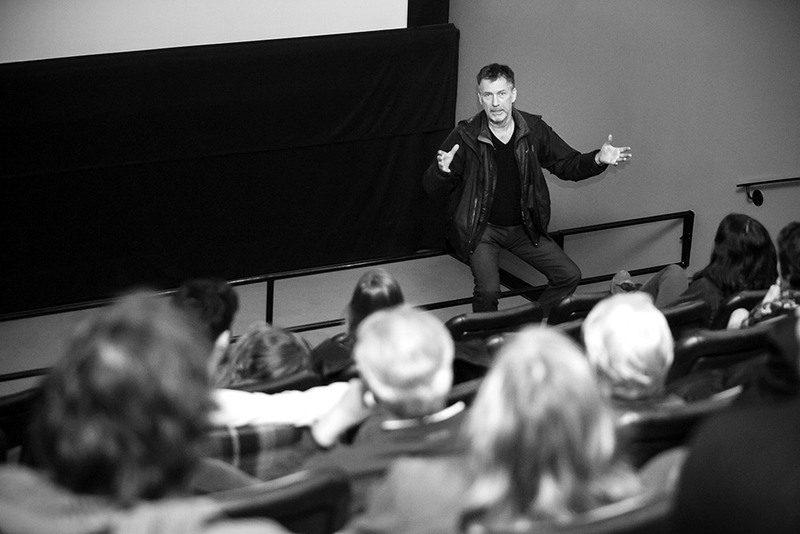 They key goal of the event is to show the audience the diversity of our world through cinema. 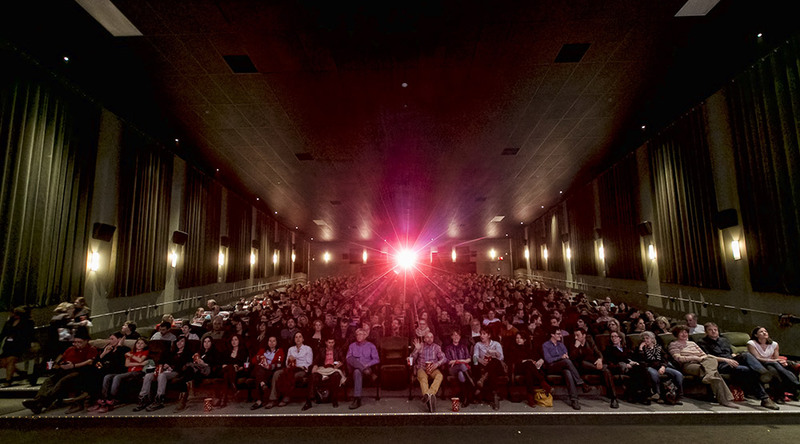 The first edition put more than 60 movies on the screens of La Maison du Cinéma, ranging from popular successes to specific documentaries, all of them carefully chosen to allow for a cultural immersion. Adding to the select programming, the event is also the possibility for the audience to meet the talent and discuss the themes of their work. All taking place in Sherbrooke’s wonderful and colorful downtown, this is the perfect opportunity to get a glimpse at other cultures. The fourth edition will take place April 4-9 2017. Please visit fcms.ca for all the details.